Pictured at left is the ISO light blue Rollga roller. It is "firm," but gives a little so that it isn't too hard for most people to work with. 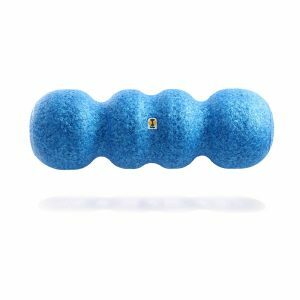 The contours can be used to work out those muscular knots in your thighs, back, calves, and elsewhere MUCH better than with a traditional smooth roller. Click here for an introductory video from Jeff and two of his Master Trainers. Pictured above are all the muscles in the top of the foot. As you can see there are MANY little muscles in this small area. 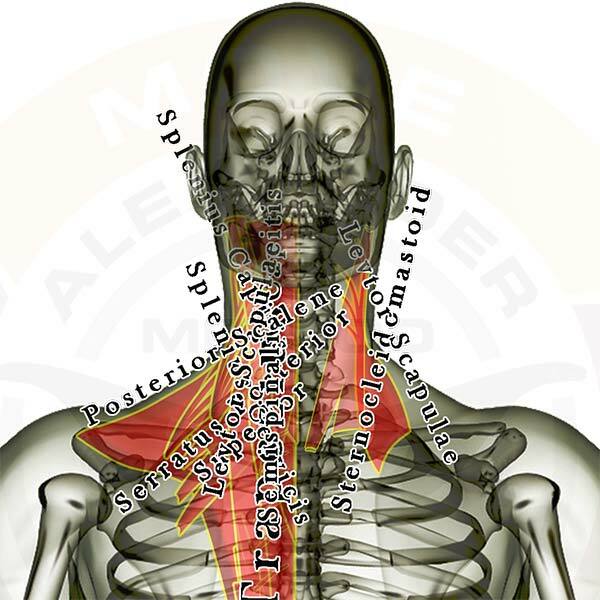 It is best to approach the individual muscles initially as a group instead of starting with the individual muscles. 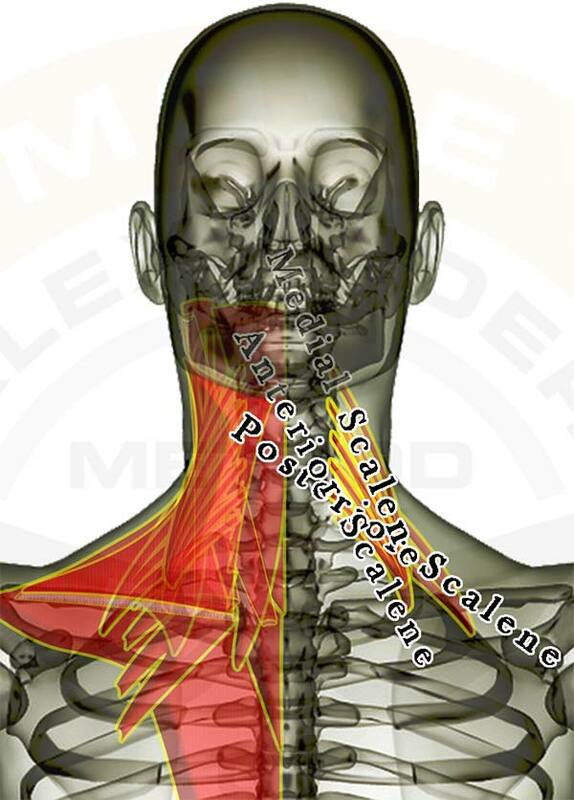 If you find you need to go deeper to isolate one individual area or muscle then take the process in stages. Releasing tension in the entire foot can allow you to more easily reach the specific muscle you wish to address. With any foot issue it is wise to continually address the largest muscles that insert into your foot, which are the toe and arch muscles that originate in the calves. The following muscles attach across or below the knee. Click the appropriate link for your interest. 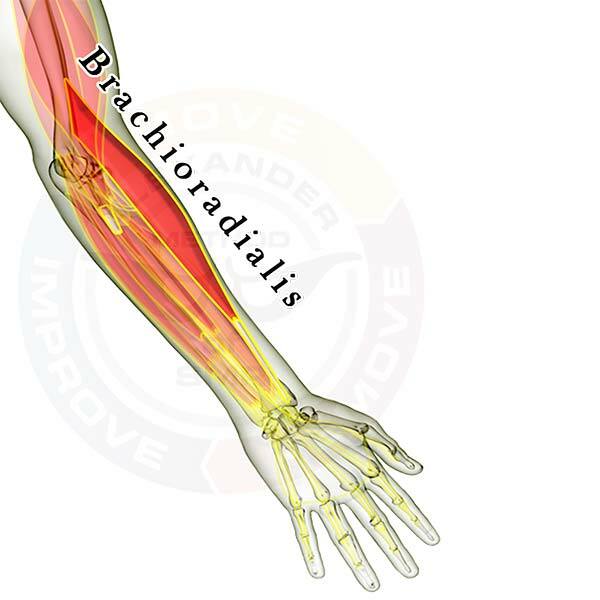 Pictured above is the brachioradialis muscle along with the other muscles located on the front of the forearm. It assists the biceps muscles by pulling your wrist toward your shoulder. It also helps stabilize the elbow during flexion or extension. Listed below are all of the SMR Techniques, Anatomy, and any other posts on this site that you have selected as your favorites. This list should serve as your "go-to" areas to get your best self-care results. Pictured above are all the muscles in the bottom of the foot. As you can see there are MANY little muscles in the small area of your foot. 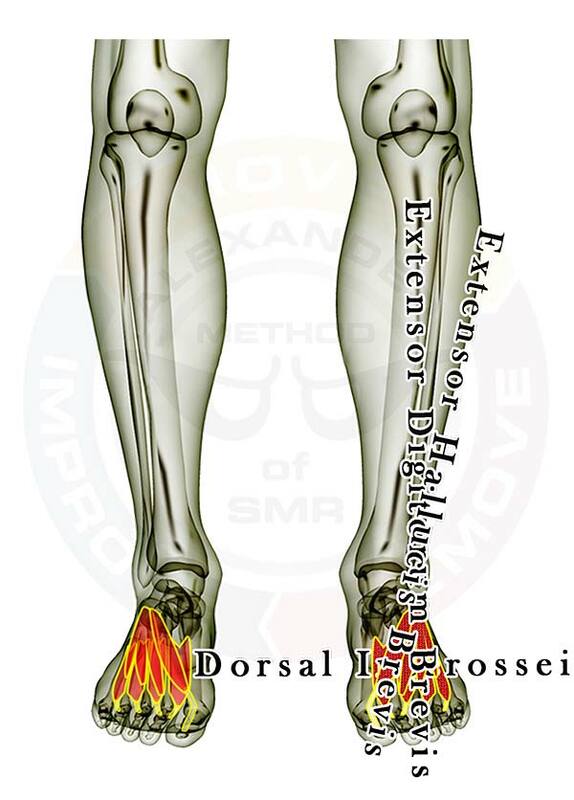 It is best to approach the individual muscles initially as a group and shift attention to the forefoot, arch, or heel instead of starting with the individual muscles. If you find you need to go deeper to isolate one individual area or muscle take the process in stages. Releasing tension in the entire foot can allow you to more easily reach the specific muscle you wish to address. With any foot issue it is wise to continually address the largest muscles that insert into your foot, the toe and arch muscles that originate in the calves.